It was a beautiful day, the birds were singing, the children were playing, the bees were buzzing, the food was delicious! Thank you to everyone who helped with the setup, food preparations, and tear down this year. Church Picnic Rescheduled for Sept. 16! 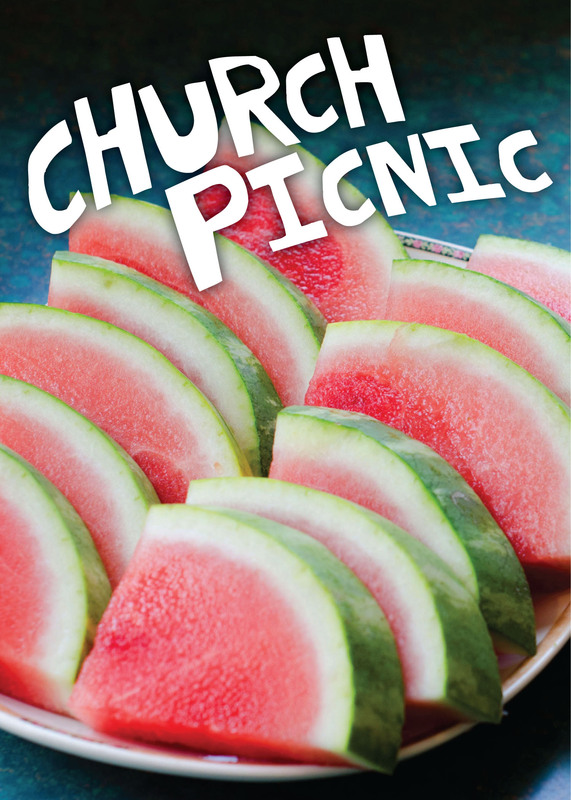 Due to the extremely bad weather last Sunday, we have rescheduled the annual Church Picnic to Sunday, September 16 immediately following the worship service outside under the tents. All are welcome (newcomers, friends, past attendees, occasional church visitors). There will be inflatables for all ages and the photo booth is returning again this year. Come dressed casually and bring your own lawn chairs and any lawn games you would like. The meat and drinks will be provided. Those attending with last names beginning with A-L are asked to bring a side dish or salad. Those attending with last names beginning with M-Z are asked to bring a dessert. Be sure to bring your food in coolers or food safe containers ready to serve. Many volunteers are needed. If you can help set up and/or tear down, please sign up on the sheet in the foyer or contact Teri Brillhart or Bethany Neumeyer. 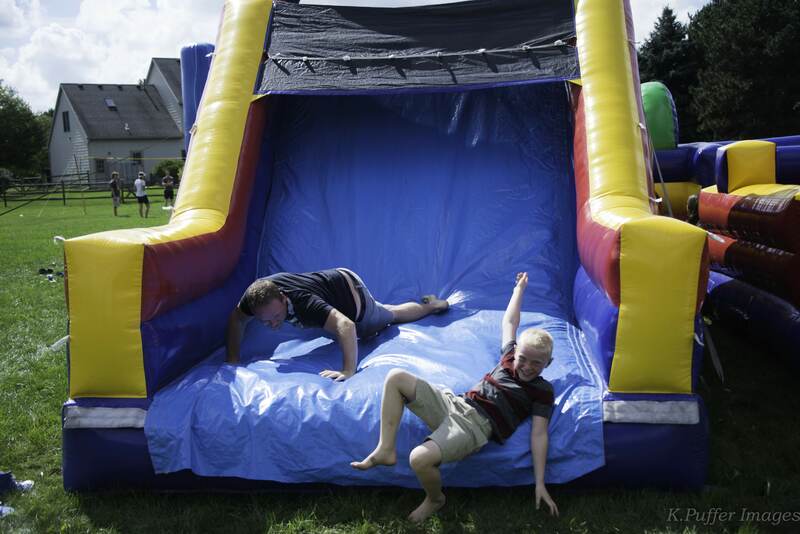 Don’t miss the fun and fellowship at our annual Church Picnic on Sunday, September 10 immediately following the 9:30am worship service outside under the tents. All are welcome (newcomers, friends, past attendees, occasional church visitors). There will be inflatables for all ages. Come dressed casually and bring your own lawn chairs and any lawn games you would like. The meat and drinks will be provided. Those attending with last names beginning with A-L are asked to bring a side dish or salad. Those attending with last names beginning with M-Z are asked to bring a dessert. Be sure to bring your food in coolers or food safe containers ready to serve. Many volunteers are needed. If you can help set up and/or tear down, please sign up on the sheet in the foyer or contact Teri Brillhart or Bethany Neumeyer.